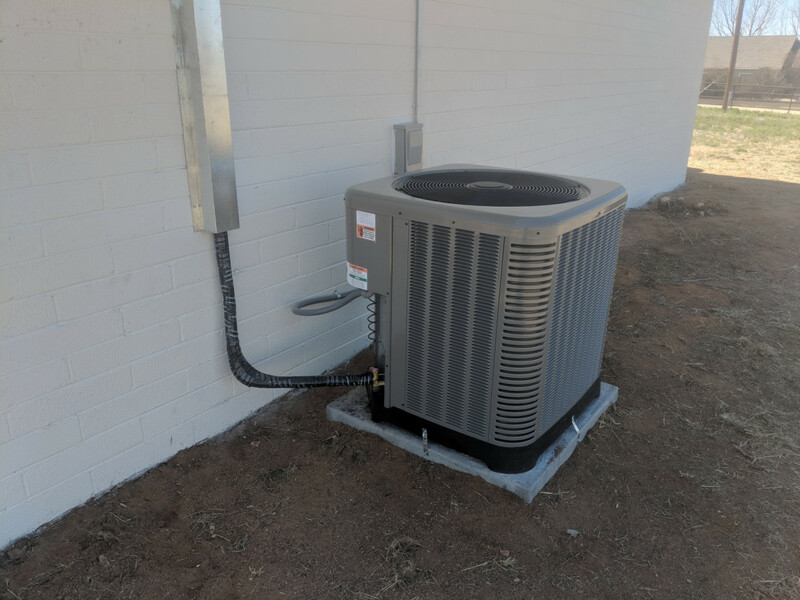 Just had the spring tune up done on the hvac by Prescott Valley Heating and Cooling. Technician was great, he was early, efficient and very nice. 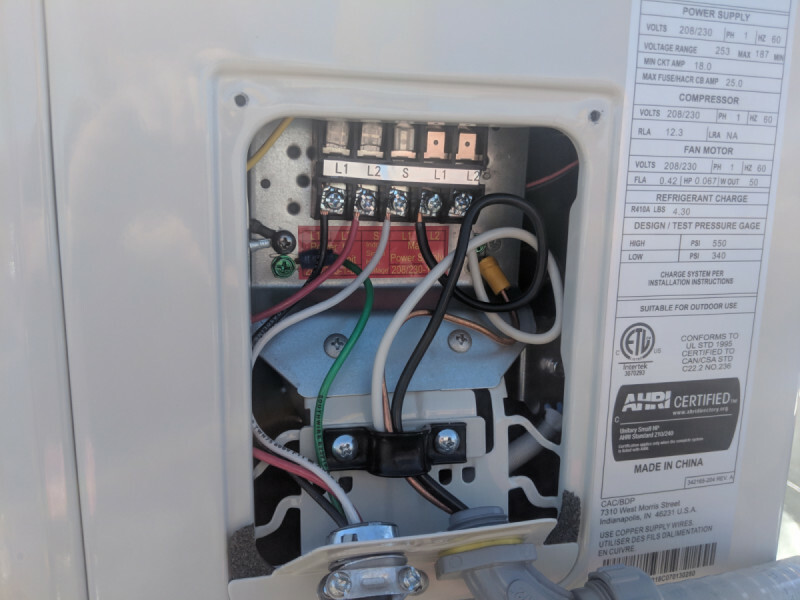 I purchased the system last year it is a Rudd, it was cost effective and has been running perfectly in the year since install, and it is very quiet. I got the 10 year service contract and have not had to do anything to the unit since then. Highly recommend this company!! Wade was very professional, made solid recommendations about what needed to be done and I felt he was very honest and trustworthy. This was a very unique installation! 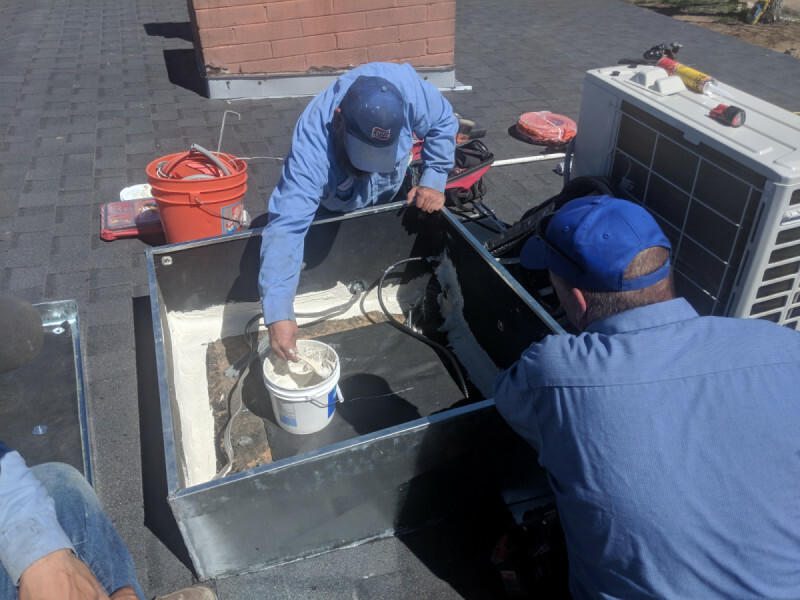 We reworked the gas piping for the entire house, installed a new kitchen exhaust vent and hood set and then we installed a Ruud 15.5 SEER 80% Natural Gas Furnace with an X13 blower, alongside a Carrier Inverter Heat Pump ceiling cassette mini-split in a standard house structure! We also had to relocate the furnace to a new closet that was built by the customer. This equipment gets the job done right and came out looking great! 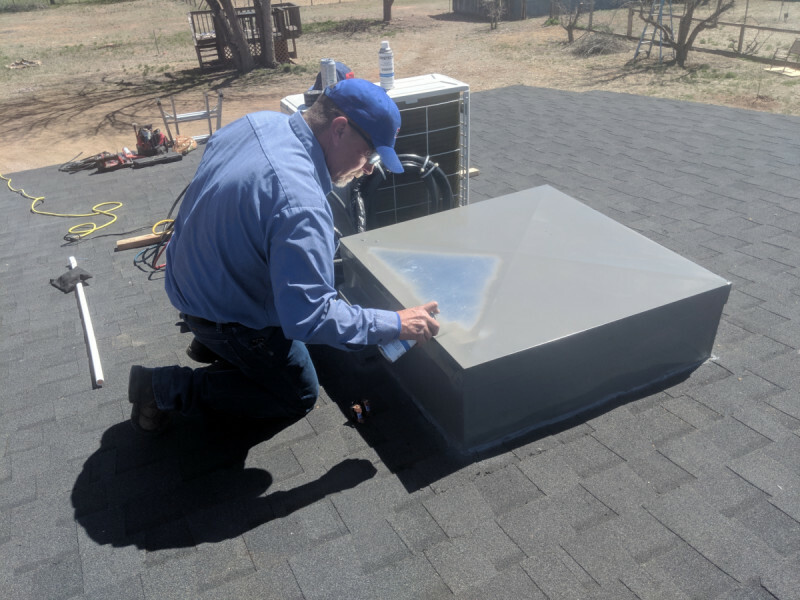 This house had no attic, so we had to route all of the refrigerant piping through encased tubes indoors, and out into a custom fabricated sheet metal cover on the exterior of the house. We also added a custom fabricated metal casing to the roof for access to the indoor unit. 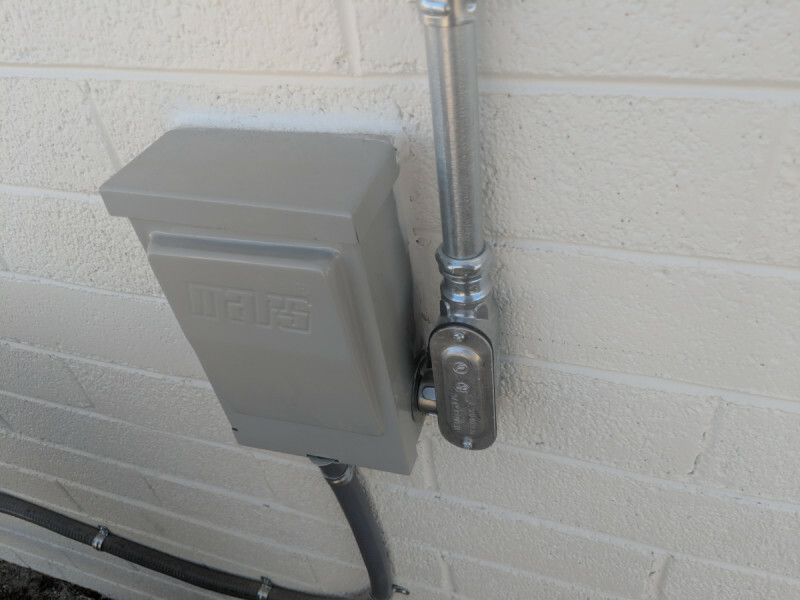 This metal housing penetrates the roof since there is no attic, but it is fully sealed. This will allow access for future service visits. The condenser for the mini-split system was mounted on a custom fabricated stand. We just had two 3.5 ton Package units installed in our home in Dewey. Ragen and his crew of Anthony, Nick and Gary came in and did a fabulous job installing the units in 1.5 days. This guys are Pro’s...did a great job for a reasonable price. 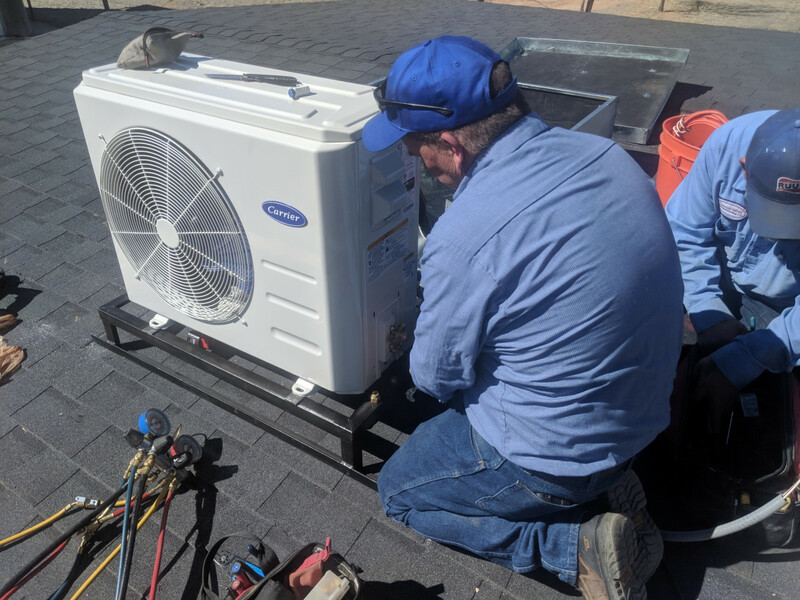 We’re very happy with Prescott Valley Heating and Cooling. This place was AMAZING!! Had me scheduled within a few min of my phone call. I called around 3:30pm, they had me on schedule for 5:00pm. Their pricing isn’t a gouge like some places, the gentleman Wade was very knowledgeable and was in and out in 30min. Heater is fixed! 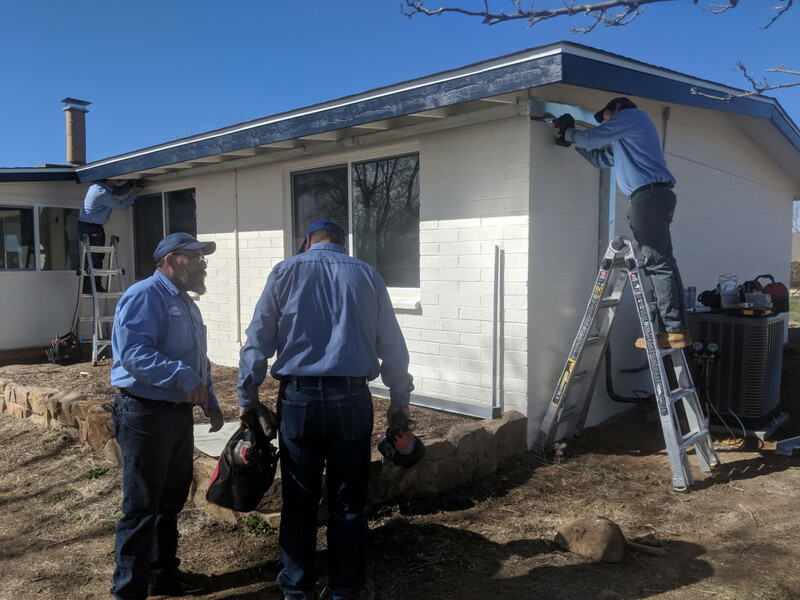 Thank you Prescott Valley Heating and Cooling! We live in Quailwood Meadows & had our Heating ducts cleaned/sealed & air scrubber installed.